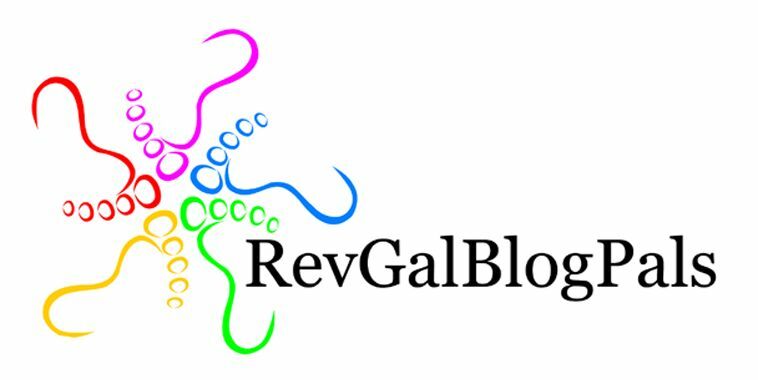 Lots of my friends in RevGalBlogPals choose a "STARword" each year at the feast of The Epiphany. I learned about it from Marci Glass and you can read more about the tradition at the page she wrote about it for RevGalBlogPals. The word that chose me last year was: Peace. I laughed, because, seriously, it's my nature to be peaceful. I'm a 9 on the Enneagram and the core of my being is avoidance of conflict. "I'm all about peace!" But sat with the word, and thought about it, and prayed about it. Hmm, my needs and desires? I'm not always good at asking for what I want, or even identifying it. Often, in the past, I've been unaware that a choice was mine to be made. I fall asleep to myself. But 2017? Has been the least peaceful year of my life to date. First and foremost, there was the reality that dawned with the inauguration of the new president, the culmination of the horror that woke up with me on November 9 last year and has yet to go away. It does not stop getting worse. Witness that person's very recent comments about "shithole countries." Evil, stupid, reprehensible, entirely unstatesmanlike. I could go on. But this is not the time for lying about with washrags. This is the time for rising up in anger and making my voice heard. That has been the year 2017. I have found an energy that I've never known before. There have also been personal things that have been greatly harmful to peace, and they were also items that needed to be addressed, stayed woke for, and attention paid to them. There was sitting with hard things. Not peace. So the word didn't mean what I thought it meant. It meant a great deal more. Was it more in a good way? I don't know, but I'm awake to see it.